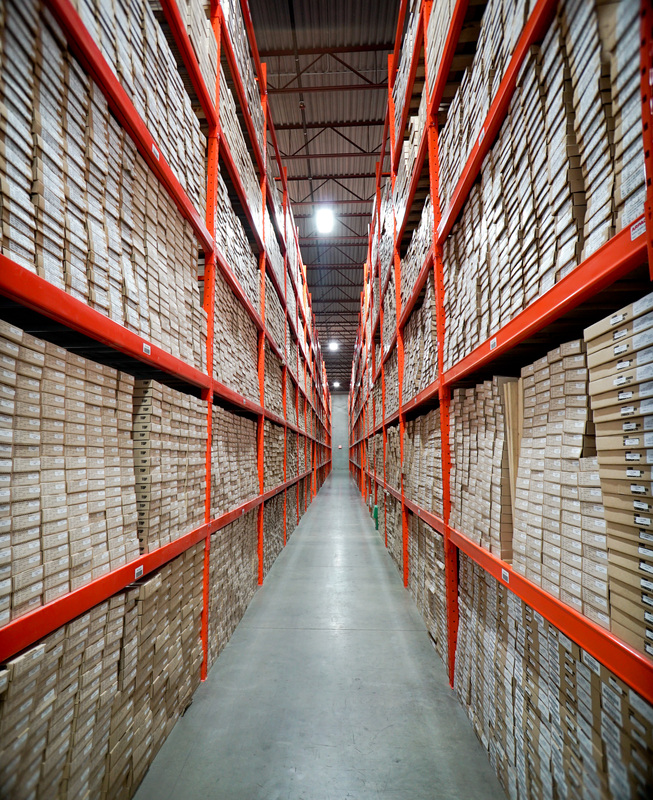 At Dynacore Solutions our secure core and geological sample storage facility is an affordable offsite storage solution for all your geological samples. Our regular service turnaround time for pickup and delivery ensures prompt access to your data. Our facility has several viewing rooms/areas that are available for clients to book on request utilizing our interactive calendar. 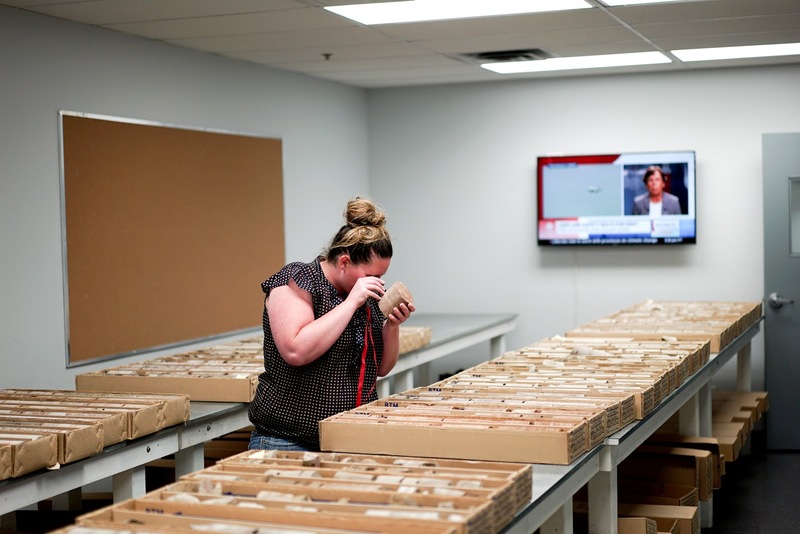 With the ever pressing need for immediate access to core data, we can provide high-res digital photographs of your core collection. 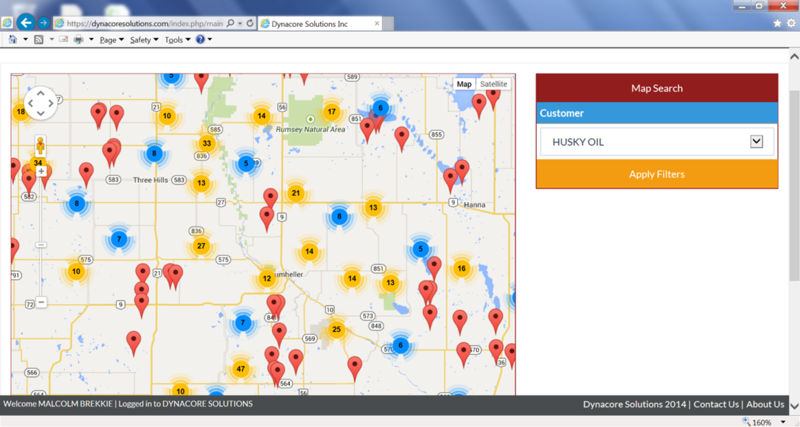 Dynacore Solutions provides “turn-key” event hosting. 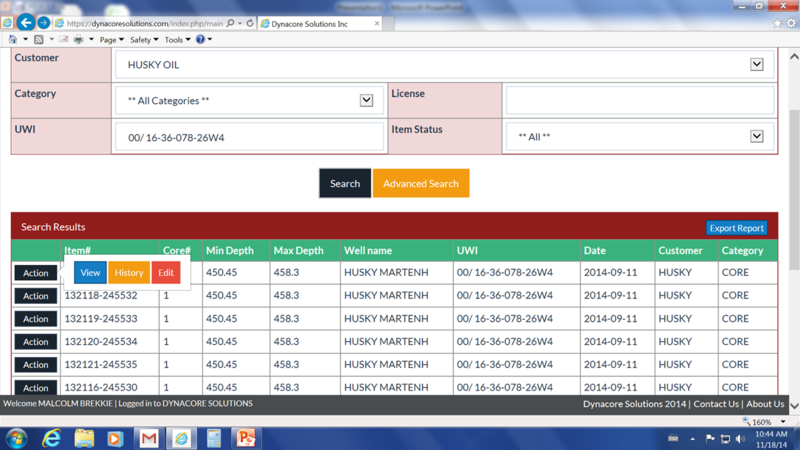 Dynatrac is a custom software solution designed with the needs of geologists in mind. It is our aim to be a trusted extension of our client’s operations. We service small to very large, long-term clients. Our top four clients represent some of the largest oil and gas companies. 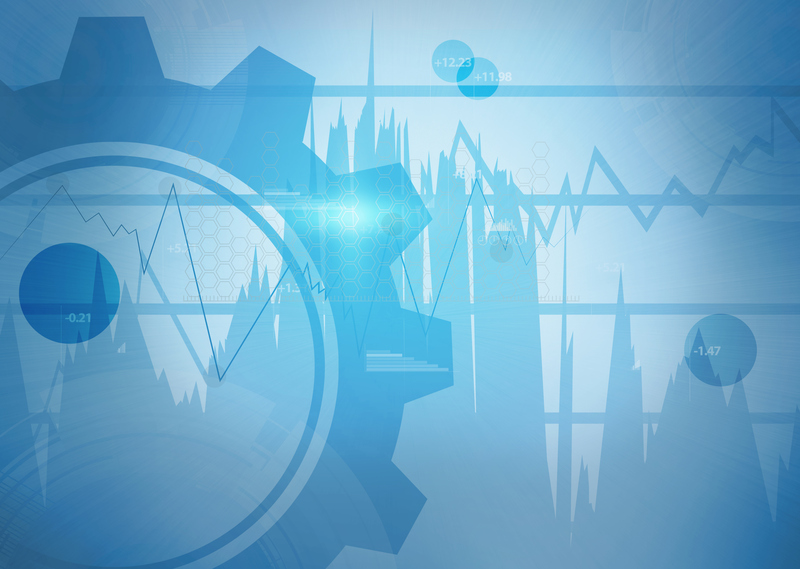 We customize our data management systems, processes and our services based on our customers needs.